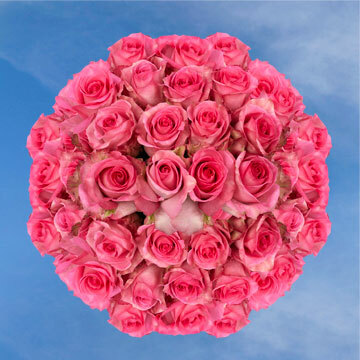 The perfect blossom for that priceless event, the Pink Wedding Rose is an outstandingly beautiful floret with a large full shaped bloom. 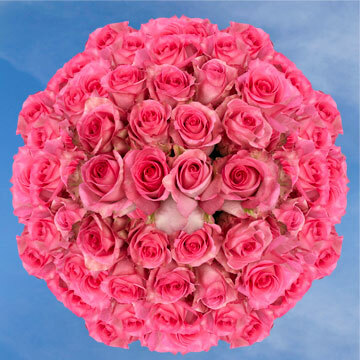 As the name suggest, this bud is the perfect match for any wedding bouquet or other floral arrangement. As the name would mislead you to believe is it can only be used at weddings, this could not be any further from the truth. 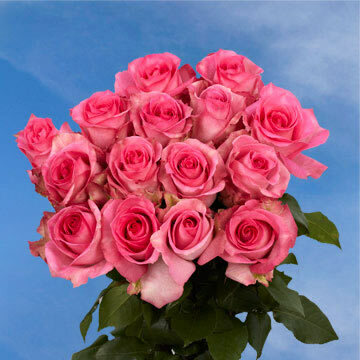 It is also great for Valentine's Day, National Girlfriend's Day events, and any other romantic festivals you may have on your calendar. 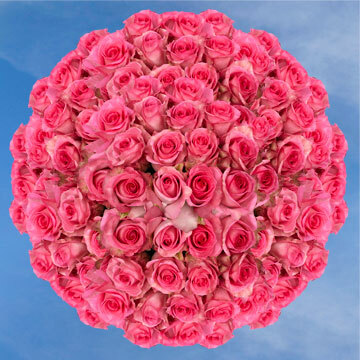 Here at Globalrose we provide bulk orders at wholesale prices, we can get you whatever amount you may need at phenomenal prices. Every order is freshly cut to guarantee it stays fresh through its journey from our greenhouses to its final destination. 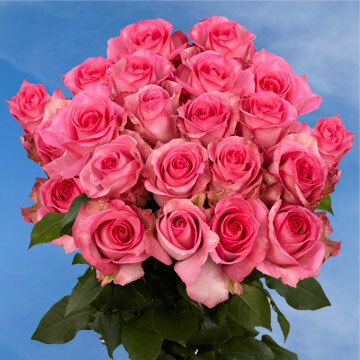 When you receive your package your flowers will have their buds closed and will need a minimum of seventy-two hours for them to fully blossom. We take pride in our products and in persevering nature; we have chosen to follow some of the most rigorous environmental standards in the business in order to protect Mother Nature. 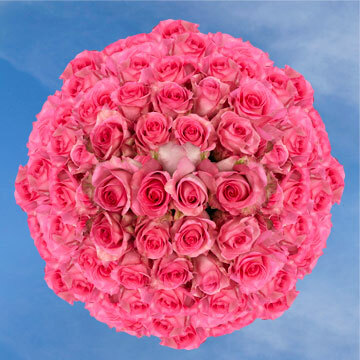 Each Pink Wedding Rose is grown with nature in mind. Our facilities are located in all year round perfect weather, so we are able to grow three-hundred and sixty-five days of the year.